A Germany company has launched the first registered stem-cell based veterinary medicine to treat lameness in horses. Arti-Cell Forte will be available in some European countries from May. Arti-Cell Forte has been launched in Europe by Boehringer Ingelheim for the “reduction of mild to moderate recurrent lameness associated with non-septic joint inflammation in horses”. Boehringer Ingelheim worked with Global Stem cell Technology (GST) to develop Arti-Cell Forte, which uses specifically primed, chondrogenic induced stem cells. Arti-Cell Forte comes in an ultra-low frozen ready-to-use presentation. 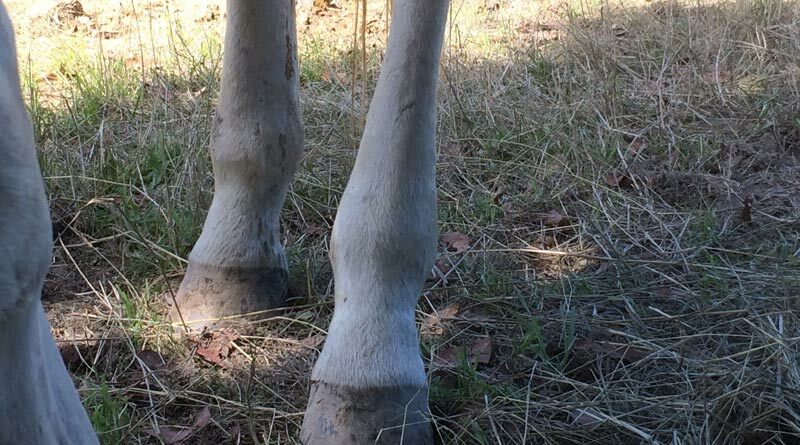 It is the first-ever approved stem cell-based product available to veterinarians and horse owners in a ready-to-use solution for horses with mild to moderate recurrent lameness, the companies said. Jan Spaas, CEO of GST, said a quarter of the entire equine population develops osteoarthritis at some point in their life. “Priming the cells towards cartilage aids them to deliver the right activities in the affected joint,” he said. Following scientific review by the European Medicines Agency and decision of EU marketing authorisation by the European Commission, Arti-Cell Forte is approved as a veterinary medicine and will be available from May in several European countries.